Geotripper: A Great Museum for a Great Valley: Support the Museum at the January 17th Gala Event! 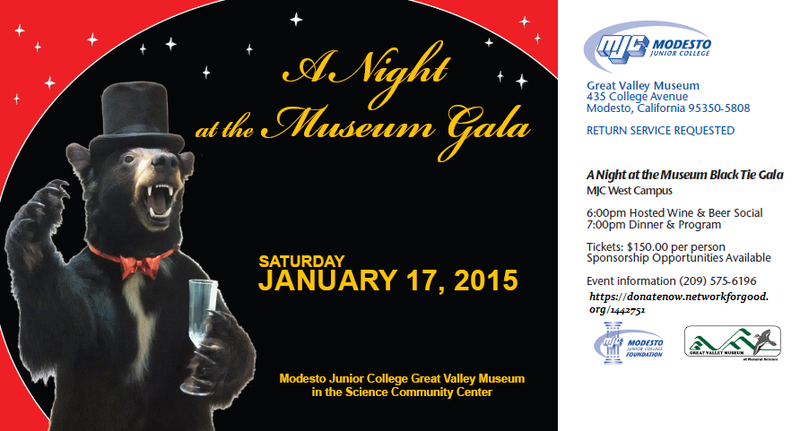 A Great Museum for a Great Valley: Support the Museum at the January 17th Gala Event! Something incredible is about to happen in Modesto. 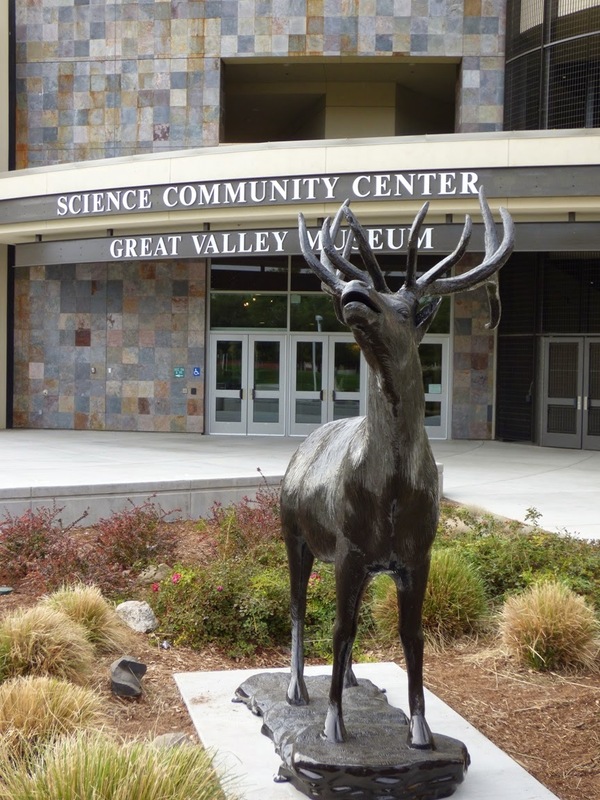 The long-awaited re-opening of the Great Valley Museum in its new home at the Science Community Center is taking place in a few weeks! The new museum is a quantum leap in educational opportunities for our local children and community members. 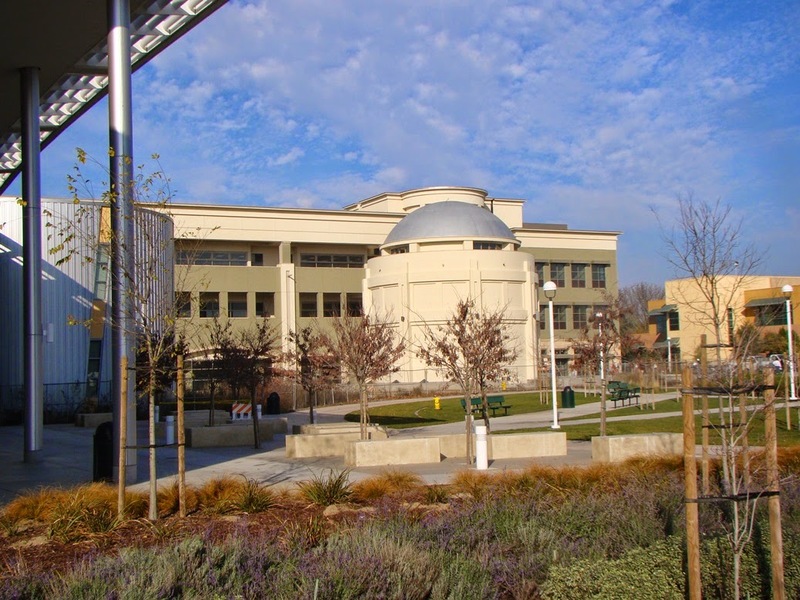 The expansion of the museum was a leap of faith for our community, who voted for it as part of Measure E, a bond issue in 2004 that brought about a complete renovation of the Modesto Junior College campus. The opening is certainly not the end of the story; there is an outdoor education center that needs to be completed, and the expanded exhibits will need additional employees and volunteers to provide logistical support and interpretive activities. And that's why I'm writing about the museum today. I strongly encourage anyone who can to come out to this great event and support what will be a marvelous educational facility for our community. I especially encourage any readers of Geotripper in the outlying regions around us like the Bay Area to come over and have a look. I'd love to meet you! I'll be there, leading some of the tours and answering questions. Go to https://donatenow.networkforgood.org/1442751 and select your preferred method of payment, Credit card or PayPalFill in all the required information. At the section where it says "I want my donation to be designated toward:", click on:"Select an option,"
Scroll down the list until you reach the GVM Gala section and select the level of support you'd like. At the bottom of the page, click on the big blue, "DONATE NOW." The museum will be the destination for learning about the natural history of the Great Valley and the surrounding regions. 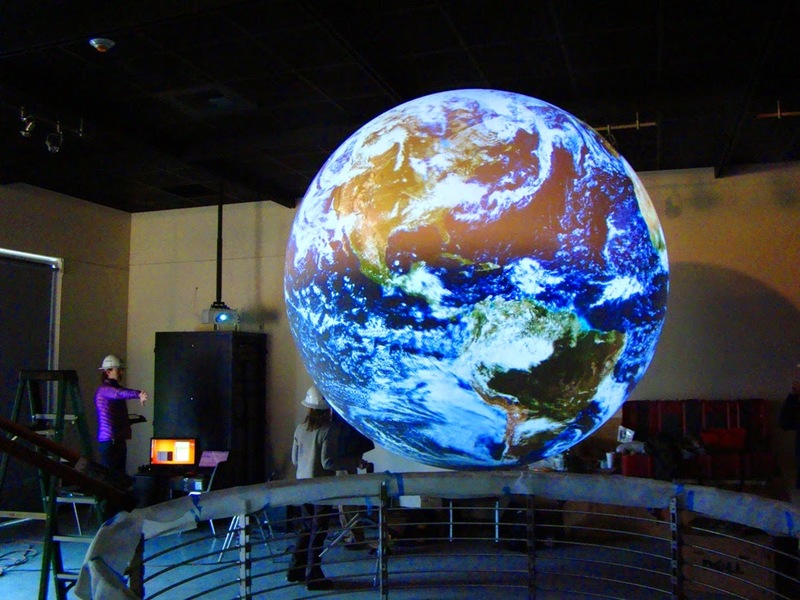 The exhibits include the incredible Science on a Sphere, dioramas of valley ecosystems, paleontology exhibits, live animals, a child's hands-on laboratory room, and a marvelous museum store. 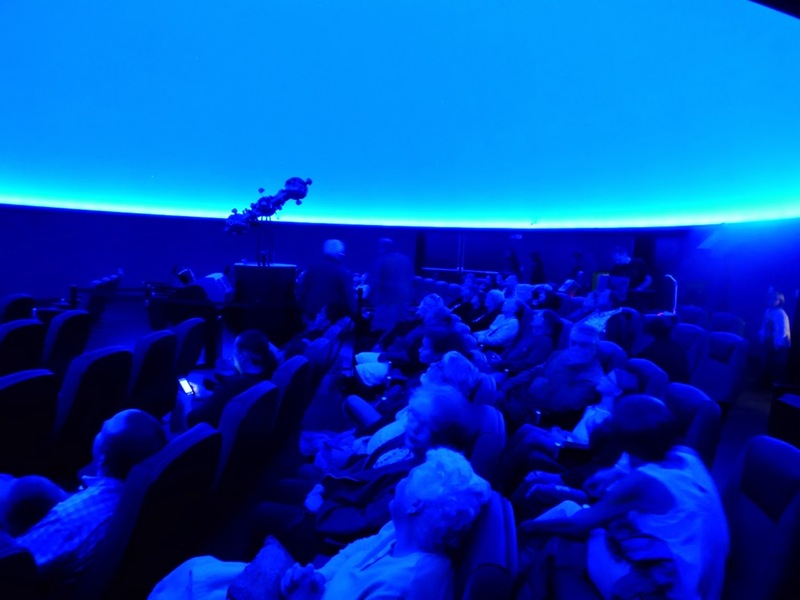 The museum also includes the oft-mentioned Planetarium, containing the most advanced projection system in North America. The center also includes a technologically advanced telescope and observatory, and scale models of the planets of the Solar System. Near and dear to my heart of course are the paleontology specimens. 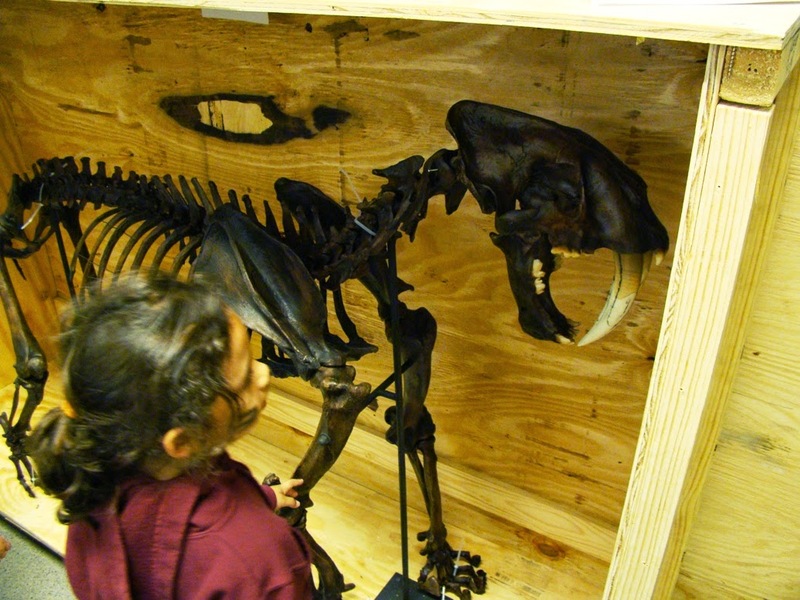 Our Geology Club worked to raise funds for the purchase of a full scale replica of a Saber Tooth Cat, our state fossil, to be displayed in the museum entrance. 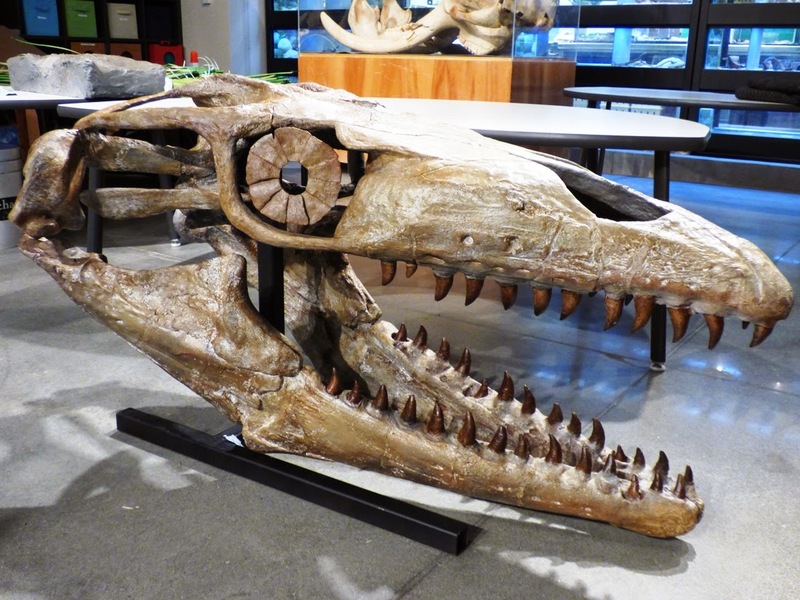 The museum also just received a replica of a mosasaur skull. Mosasaurs were among the greatest predators of the seas in the late Cretaceous era, and their remains have been found the sediments of the Great Valley. Indeed our county has been the site of several important fossil discoveries, including the first dinosaur ever found in the state. I hope to see you at the Gala! This museum is a wonderful addition to our community, and deserves to be supported in the best ways possible.